1.2 Any addition, omission or alteration that we may agree does not affect any other term or condition. 1.5 The term ‘wedding’ refers to church or civil ceremonies, civil partnership ceremonies and any other legally recognised ‘marriage’ or partnership as defined by the current laws of England and Wales. The term Wedding ‘Venues ‘include all places where events pertaining to your ‘wedding’ day take place and will involve the agreed services of our photographer(s). 2.1 On completion of this booking form you agree to immediately pay the ‘non-refundable’ administration & booking fee (25% of the Package Price – or prior arranged amount where applicable) that we have agreed. Until we have received the deposit and formally accepted your booking (which we will confirm by sending you a signed copy of this booking form & contract with a receipt) we are under no obligation to carry out any of our obligations to you. 2.2a For packages including an album – You agree to pay us a further 50% (interim payment) of the Package Price at least 30 days before the date when the wedding is due to take place. If you do not do so we will not have any liability to you, although we may choose, entirely at our discretion, to act in good faith and provide services in accordance with 2.8 (i) below. 2.2b. For non album packages the full amount is payable 2 weeks before the wedding date. If you do not do so we will not have any liability to you, although we may choose, entirely at our discretion, to act in good faith and provide services in accordance with 2.8 (i) below. 2.3 For album packages The final balance payment of 25% of the Package Price will be due after the wedding day and must be paid at the time we provide you with the proof images (usually via our website) for you to make choices for your wedding album (if applicable). In all cases, this final payment must be made and cleared before we will release any high-resolution images to you or start to design your album or send images for printing. In all cases this final 25% of the balance must be paid within 30 days of the wedding day even if you have not made your final selection of images and need more time to choose. (1) Within 14 days of the ‘booking date’ – You have a 14-day ‘cooling off’ period during which you may change your mind. We will return the full deposit unless we have incurred costs or losses as a result of your booking. For example, if you asked us to consult more with you or agreed that we would visit a venue, perhaps to meet you or give an opinion, we may deduct a reasonable amount from the refund to cover our transportation and time at a rate of £50 per hour and 40p per mile. (2) More than 14 days after the ‘booking date’; You will not be entitled to any refund of the 25% booking deposit, even if the cancellation of the wedding is for reasons beyond your control. 2.5 Any cancellation must be notified to us in writing addressed to us at the address shown at the top of page 1 of this booking form. (i) CANCELLATION LESS THAN 12 WEEKS BEFORE THE DATE OF THE WEDDING WILL REQUIRE PAYMENT IN FULL. (ii) CANCELLATION LESS THAN 16 WEEKS BEFORE THE DATE OF THE WEDDING WILL REQUIRE 50% OF THE BALANCE OF THE PACKAGE BOOKED. 2.6 The Package Price is based on the agreed package that we have discussed. 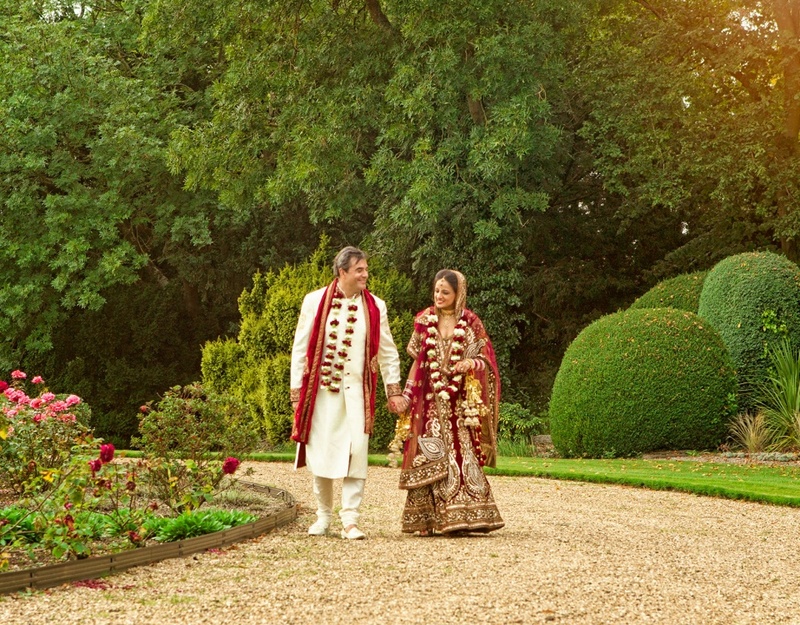 You may request further photography coverage any time after making this booking or even on the wedding day itself. If we do supply last-minute extra coverage we will invoice you at an additional rate of £70 per hour after your wedding day. If you ask us to provide extra services we assume that you have accepted these fees and will not dispute the additional invoice value. 2.7 Interest will be charged on late payments at the rate of 2.5% per calendar month or part month on any overdue balance. (i) We may choose to act in good faith and still provide photography services to you, as agreed, on your wedding day. However, we will NOT release any images to you (including proof images in any form) until you have paid the FULL balance including the missing/late 50% and the final 25% that would normally be due when you make your image choice or within the 30 day period following the wedding day. (ii) Alternatively, if we have good reason to suspect that we are very unlikely to be reimbursed for any of the remaining money (75% of the agreed package price) owed to us we will exercise our right NOT to provide photography services and you accept that in these circumstances we will have the right to cancel the contract with immediate effect without return of the original booking deposit since we will have already incurred costs in our preparations and by turning away other potential clients for the same wedding day. Restrictions on our liability to you. (Please note this section is important and should be carefully read by you since it limits your rights. Please ask us if you need any further clarification). 3.1 If the package we agree with you includes a second photographer we will be providing these services in good faith free of charge. In the highly unlikely event that the second photographer is unwell or for reasons beyond his/her/our control the second photographer is unable to attend your wedding, our liability (and his/her liability) will be zero since the principal photographer will still provide adequate photography services to you. 3.2 We will make every reasonable effort to secure a replacement principal photographer if for any reason he/she is unable to carry out the photography at your wedding. In those circumstances however, our liability to you is limited to making a refund of the sums that you have paid us in respect of the booking. We will be entitled to deduct any out of pocket expenses that we have reasonably incurred during our preparations for your wedding and paid to a third party in order to secure adequate replacement services. 3.3 Although we make every reasonable effort to ensure that all the equipment we use for your wedding is current, up-to-date, in sound working order and we carry a full range of spare equipment, if a problem with the equipment should arise our liability to you is limited to making a refund of the sums that you have paid us in respect of the booking. In providing any refund we will be entitled to deduct any out of pocket expenses that we have reasonably incurred or paid to a third party in good faith on your behalf or in order to fulfil our duties in providing emergency photographic coverage. In the event of only a part of the wedding day being photographed (only part of the agreed coverage being successful) we will make a refund that fairly reflects the proportion of the day not covered. 3.4 We will always allow adequate time to arrive at the ceremony venue or other agreed start venue on time (assuming normal traffic conditions apply). As standard, we usually aim to arrive one hour before we are expected to start our coverage of your day. Occasionally, traffic congestion can cause unexpected lengthy hold-ups that are beyond our reasonable control and cause us to be later than we intended. You accept that our liability will be limited and that very occasionally circumstances could lead to our photography coverage commencing late. You accept that any financial liability or damages would be limited to a maximum of a proportional refund, which is representative of the part of the day not covered. 3.5 Although we will make every reasonable effort to photograph significant parts of the wedding day (including during the ceremony as allowed by the registrar or other presiding authority) the decision as to what is comprised in the proof images is in our absolute discretion. We can give no assurance that we will successfully photograph any or all particular aspects of the day (even though you may have asked us to do so), and any failure by us to capture any particular aspect of the day or failure does not give you any right to refuse to pay the Price or obtain a refund. 3.6 When you enter into this booking you accept that we cannot accept any liability whether it is a financial or any other kind of loss, which arises either as a direct result or as an indirect result or as a consequence of any failure by us of our obligations to you in this booking except for our obligation to return all or part of any sums that you have paid to us in accordance with these conditions. 3.8 If, on the wedding day, we attempt to photograph a guest who clearly refuses to be photographed we will honour their wishes and not attempt to persuade them to the extent where they feel intimidated or uncomfortable. You accept that we will use our professional judgement under these circumstances and will accept no legal or financial liability for failure to obtain these images. 3.9 We reserve the right to withdraw our services in whole or in part on the wedding day if one or more guests display intimidating, aggressive or violent behaviour (of a verbal or physical nature) towards any of our staff. You accept that we have a right to make such a decision and we will do so without incurring any financial liability or loss caused through circumstances or third-party behaviour beyond our reasonable control. 3.10 We will ensure that we are adequately insured for public liability and professional indemnity at all times when attending your wedding at any of the venues or when meeting with you prior to and after your wedding day. 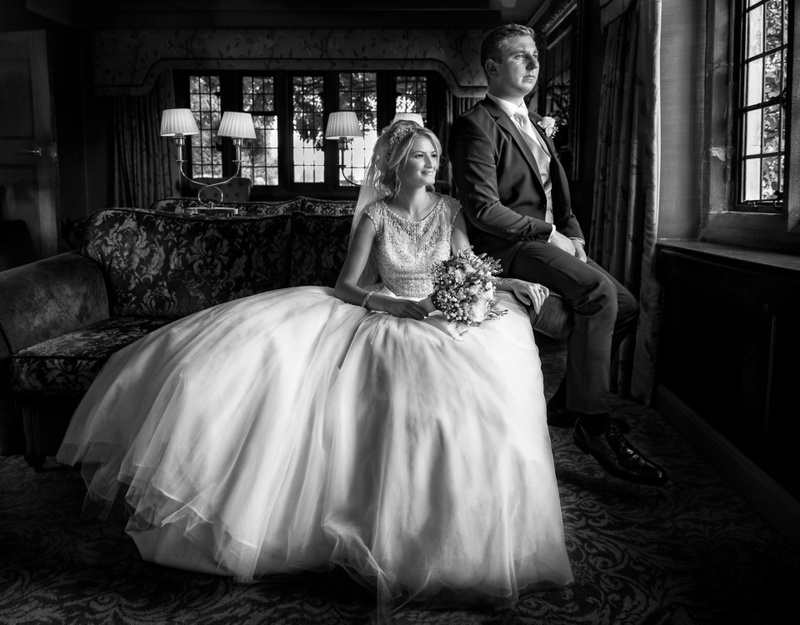 Our insurance company will be a specialist UK professional photography insurance company recommended by the SWPP (Society of Wedding and Portrait Photographers). 3.11 We will carry out services with all reasonable care and skill. You accept that any other warranty or legal obligation on our part or placed on us by any legislation (such as the Supply of Goods and Services Act 1982 and the Sale of Goods Act 1993) or arising under common law is excluded in so far as it possible to do so. 3.12 Although these exclusions or limitations may appear to be comprehensive you agree that it is fair and reasonable for us to limit our liability. This is because if we were to accept additional liability we would need to insure against that additional liability or loss which will then significantly increase our prices. You accept that you understand this and agree that it is reasonable to us to limit our liability in this way. (1) We reserve the right to dispose of the master copies/copies of images in our absolute discretion. 4.2 Master storage discs containing your images will be kept for a minimum period of one year after your wedding date. At least one back up DVD will also be created and kept for the same period of time at a location deemed suitable by us. 4.3 We reserve the right after you have received (or we have posted to our website) your copy of the proof images, to show a selection of the images to any prospective client who may wish to see a sample of our work, or to enter selected images into professional-body photography assessments or use images for our own promotional materials including, but not exclusively, DVD slide shows, sample albums, website sample images, Web-Blog sample images, promotional flyers etc. We will, however, not release a large number (greater than 25) of images from your wedding into the public domain without first contacting you for approval to do so. 4.4 We confirm that we will comply with the provisions of the Data Protection Act 1998 as it relates to your personal data. 5.1 We would politely request that if photographic coverage is in excess of 4 hours &/or is to be provided up until the end of, or beyond, the wedding breakfast that the photographer(s) be provided with food & refreshment. 5.2 If you ask us to provide any extra services or products after you have signed this Booking form these will be subject to additional payments that we will agree with you. Those extra services will, if accepted by us, be carried out on the basis of these terms and conditions. 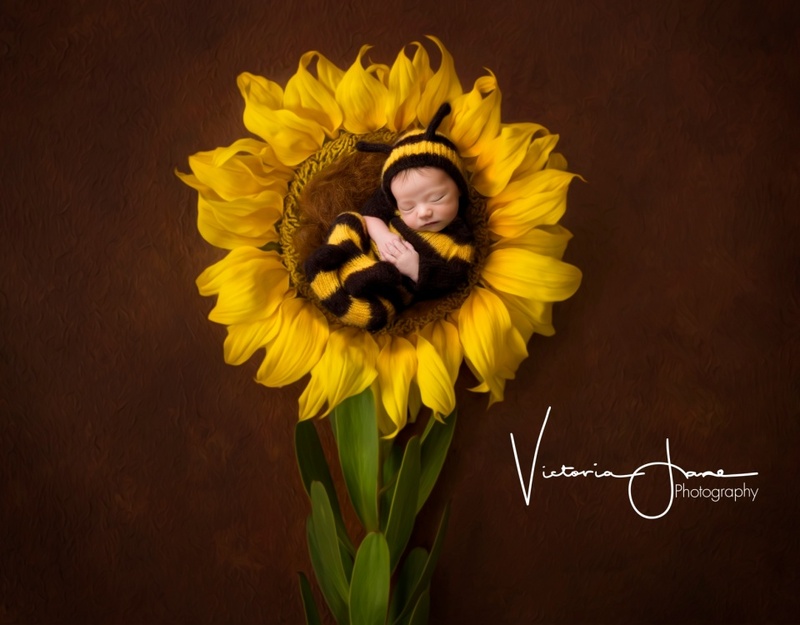 5.5 If your package includes an album, prints canvas or any other product you are required to provide us with images choices for such item within 3 months from the date of your wedding. You will then have a further 4 weeks to approve any album/art work. After such time you may be required to pay any difference or increase in price if materials or our costs have increased. If the original products are no longer available you may be offered a suitable alternative or be offered the option to upgrade to other products. 5.6 If you fail to make your image choices within 6 month, we will offer suitable alternatives to the same value, however no money is refundable. 5.7 You will allow up to 5 changes to the album layouts presented. Any further editing will be charged at £15.00 per edit. 6.1 Please note that it is your responsibility to obtain the consent from the owners of the ceremony venue or other venue where the wedding is being held and all other persons involved in the day, such as any person conducting the ceremony, the choir, organist, musicians (especially if you ask us to record sound) and any other entertainer or professional display provider/performance artist to photograph them during their performances before it takes place and to pay any fees charged by them. If you fail to do so, this may mean that we are unable to photograph during the ceremony or release any video footage (if applicable) to you until that consent (which may be required for copyright law reasons) has been obtained. 6.2 Please note that we shall be entitled to assume, unless you inform us otherwise prior to the wedding, that all persons attending the wedding have consented to being photographed. This includes parental consent for any children who are present to be photographed by us and for their images to be displayed/used in the same way as all other images. 6.3 Unless you specifically request an alternative process we will post your images to the password-protected area of our website for you to view. The password will only be issued to the bride and groom after the wedding. The bride and groom will then hold responsibility for giving the password details to chosen guests for viewing. We will not give the agreed password to anyone else without your written consent. 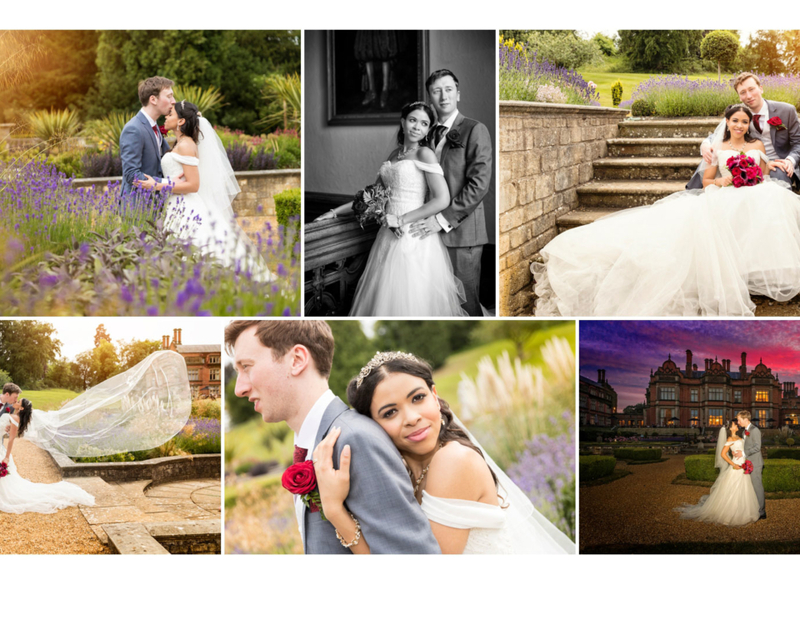 6.4 It is becoming increasingly normal and popular for professional photographers to post a few carefully selected ‘teaser/taster’ images to their web-blog for interested guests and the bride and groom to see in the few days immediately after the wedding. By the nature of a web-blog these images will not be password protected. We will assume that we have your consent to do this unless you specifically ask you not to, in writing, before the wedding day. 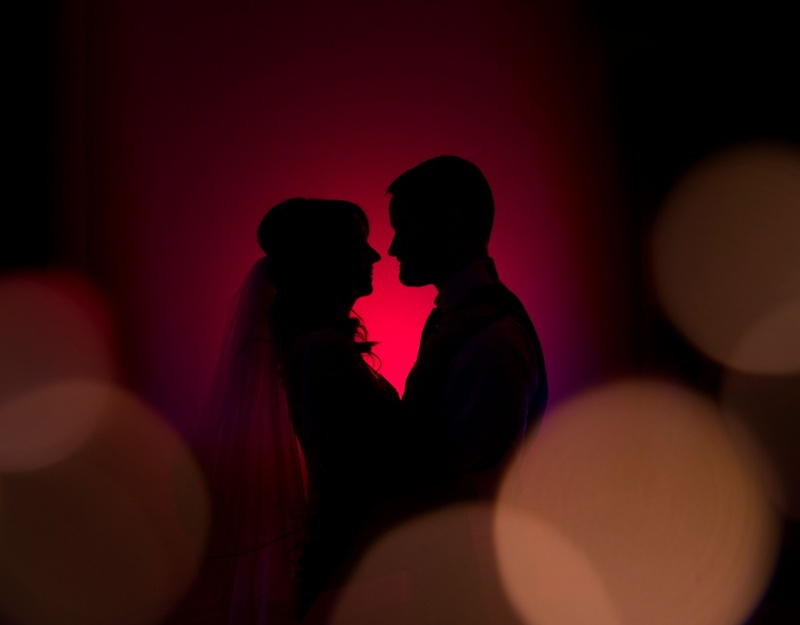 7.1 You agree to inform us prior to your wedding day if you have requested the services of another photographer or videographer at your wedding. This includes keen amateurs who may have offered their services to you. 7.2 You agree that another photographer/videographer that you may have booked or allowed to photograph at your wedding will not be given priority over us in terms of having opportunity to provide satisfactory photographic services. You agree that any other photographer attending the wedding will be asked not to interfere with our work or obstruct us in any way. 7.3 Although we will be totally professional at all times you accept that you are employing us to do our best to satisfy your photography requirements and in some circumstances we may need to politely ask guests with cameras, video cameras, camera phones or fellow Professional/keen amateur photographers to make way for us and not to interfere with or obstruct our work. You accept that it would be reasonable for us to do this and that if we do not get co-operation the quality of our work may suffer for reasons that are then beyond our reasonable control. 8.1 We will try to agree a schedule of photographs with you, including specific group shots that you want us to capture. Please note that the contents of that schedule does not form part of our formal contract/agreement with you. 8.2 We will assume that you accept the quality of the finished images unless you tell us to the contrary in writing within 2 weeks of the printed images, album or other photo products being sent to you. If you do notify us within that period you must also tell us what your complaint is in as much detail as possible. If we do not receive any complaint within that period we shall be entitled to assume that you are satisfied with the images or products provided and we will then be under no further obligation to accept any complaint, unless we then agree. 8.3 We will use all reasonable efforts to deal with any complaint promptly and if it is something that is justified and we can remedy, we will do so. If we do not consider your complaint to be valid then we will tell you promptly. 8.4 If, in extreme circumstances, you wish to complain further we will agree to professional arbitration by a professional UK photographic body such as the SWPP (or a similar UK professional body agreed by us) and will agree to be guided by their decision but in following this course of action you would also be agreeing to be bound by their decision and to cover any costs incurred as a result of your complaint if your complaint is not then upheld by them. the “wedding” is the ceremony and associated activities that you have asked us to photograph and which is detailed in the Booking form.